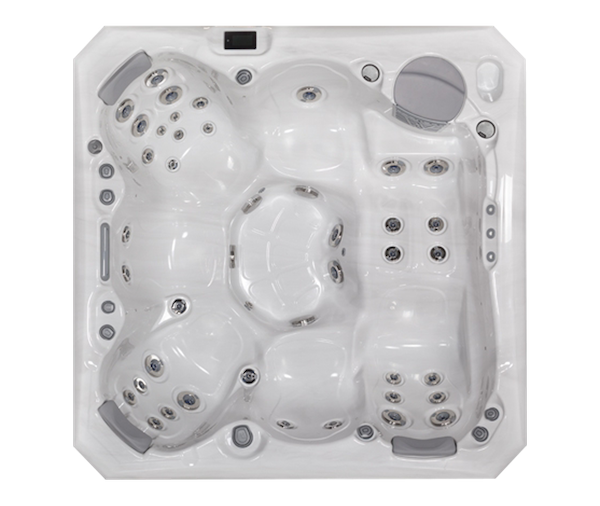 There are a wide range of Hot Tubs on the market from the world’s best-known spa manufacturer but which Jacuzzi Hot Tub is the best? 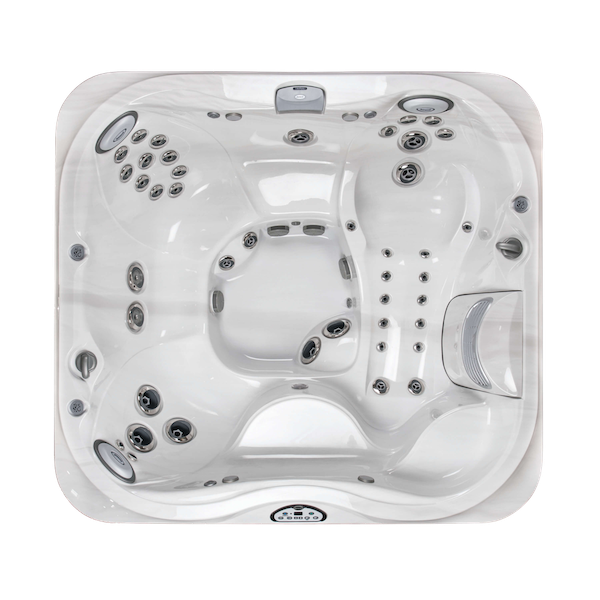 In this guide, we’ll explain the different ranges Jacuzzi offers and how they differ and give you some suggestions to find the best Hot Tub for you. Before we start, a quick note about the brand Jacuzzi and the term “Hot Tub” which catches some people out. 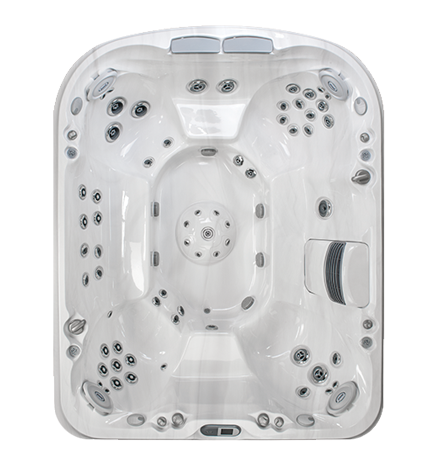 Jacuzzi is a brand which makes Hot Tubs but not every Hot Tub is a Jacuzzi! 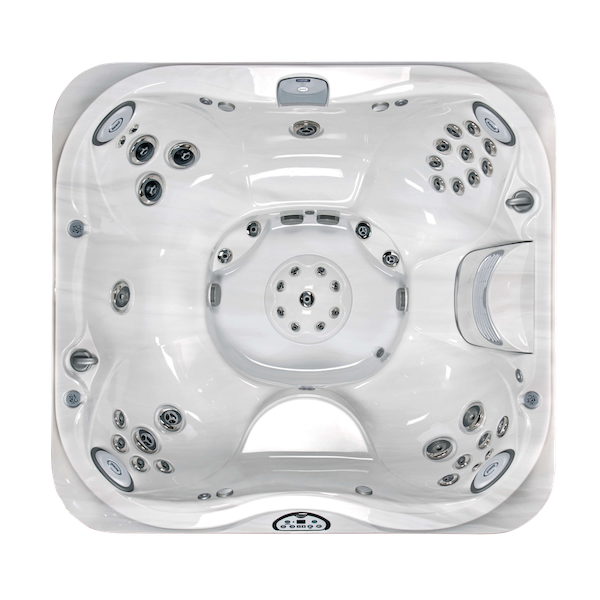 In much the same way that, in the UK, Hoover has become it synonymous with vacuum cleaners, Jacuzzi has become synonymous with Hot Tubs to the point where people get confused. 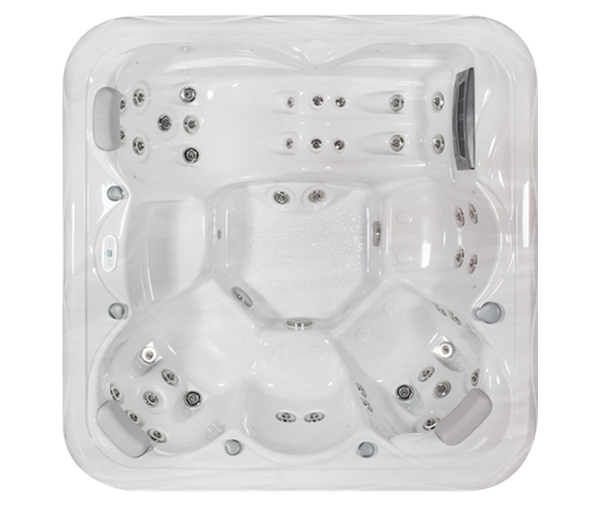 At Just Hot Tubs we stock Jacuzzis as well as Hot Tubs by Wellis and our own Just Hot Tubs range. 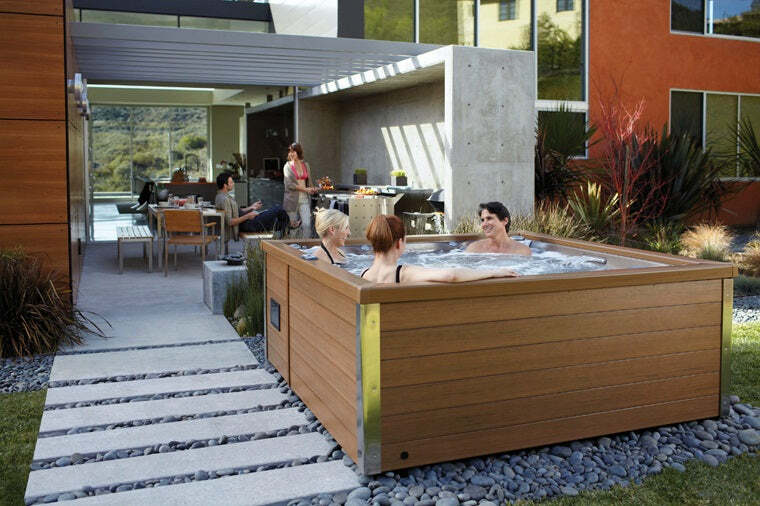 As with anything, there’s no definitive “best” Hot Tub but there is the best Hot Tub for you. There are lots of different reasons people buy a tub and different families use theirs in different ways. 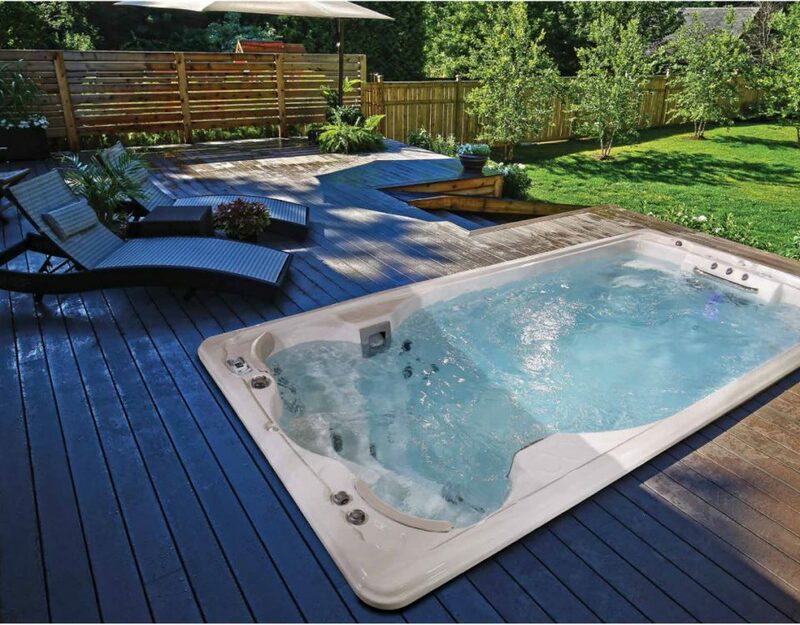 Depending on where you’re going to put your Hot Tub and how many people will typically be using it you’ll want to consider what size tub will suit you best. Hot Tub running costs aren’t high but there’s no point running a six-seater tub for two people. 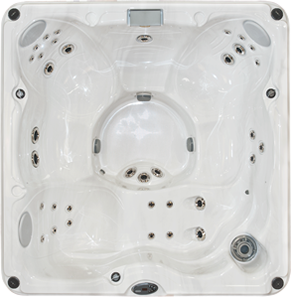 Jacuzzi’s entry-level range, the J-200 series offers great value for money. It features user-friendly controls, advanced filtration and ClearRay technology for improved hygiene. 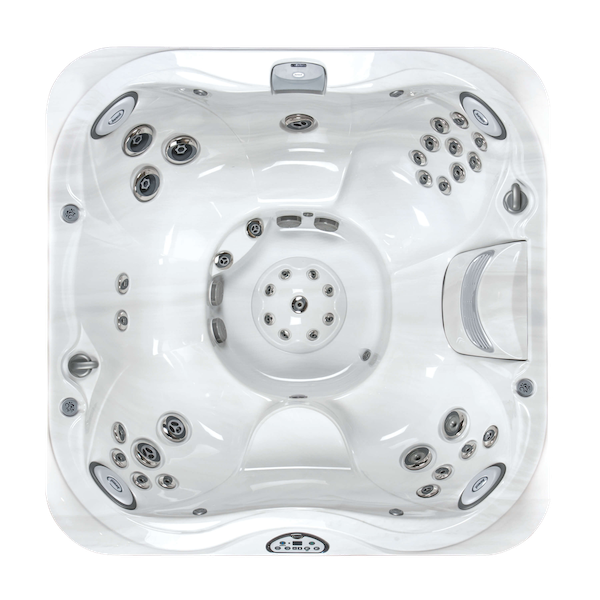 The J-300 series has a modern and functional design behind which sit high-quality jets for an exceptional hydromassage experience. 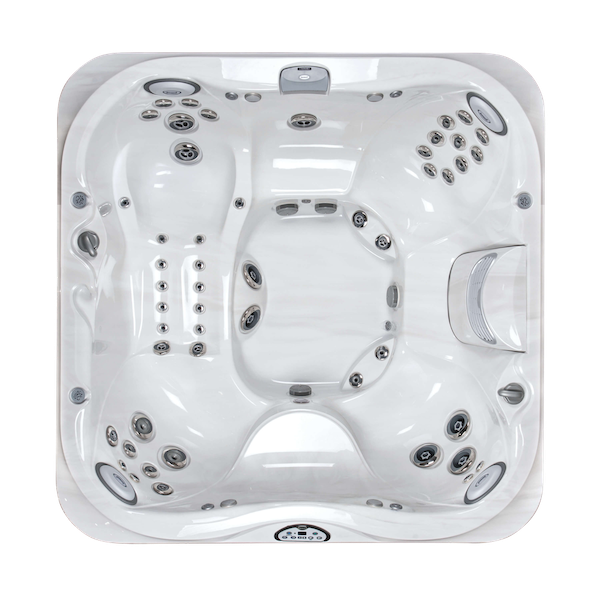 With its understated design and premium quality, the J-400 range has great all round Hot Tubs with quality components which will outlast those of low-quality competitors. 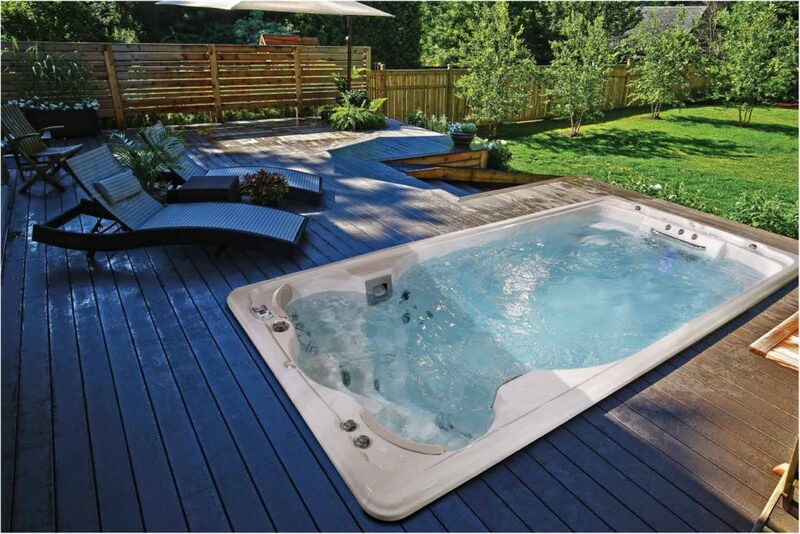 Luxury Hot Tubs with innovative technology and groundbreaking design features. 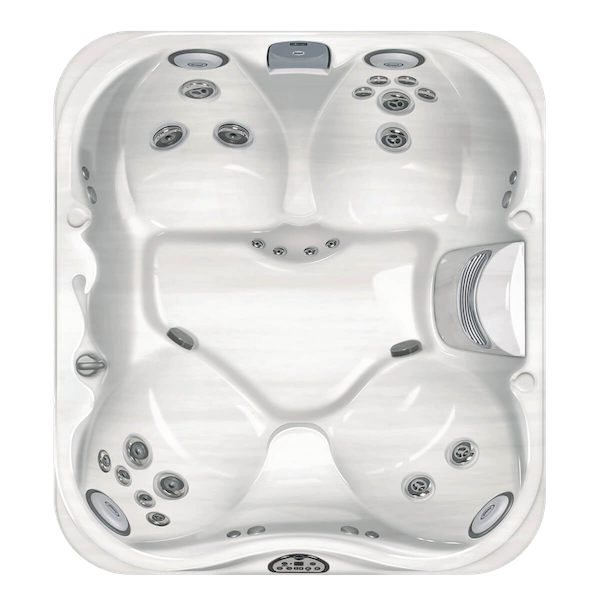 The J-500 range all feature a weatherproof Curvalux exterior with a unique curved design which sets them apart from your average Hot Tub. 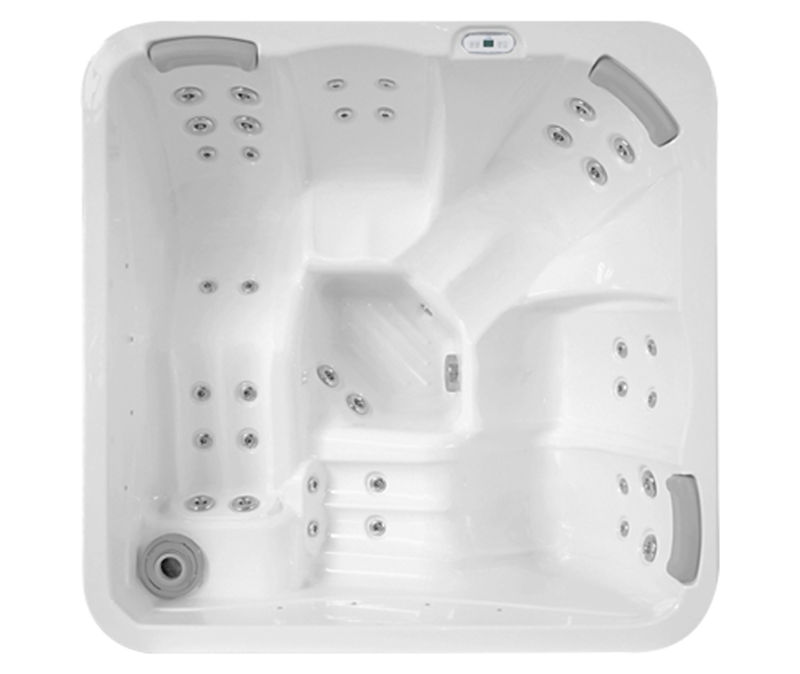 Designed to provide a hydromassage you can customise to your needs whilst being as energy efficient as possible. The J LX range features divertible jets with adjustable jet flow and yet provide energy savings of up to 48% compared to other, similar, models. 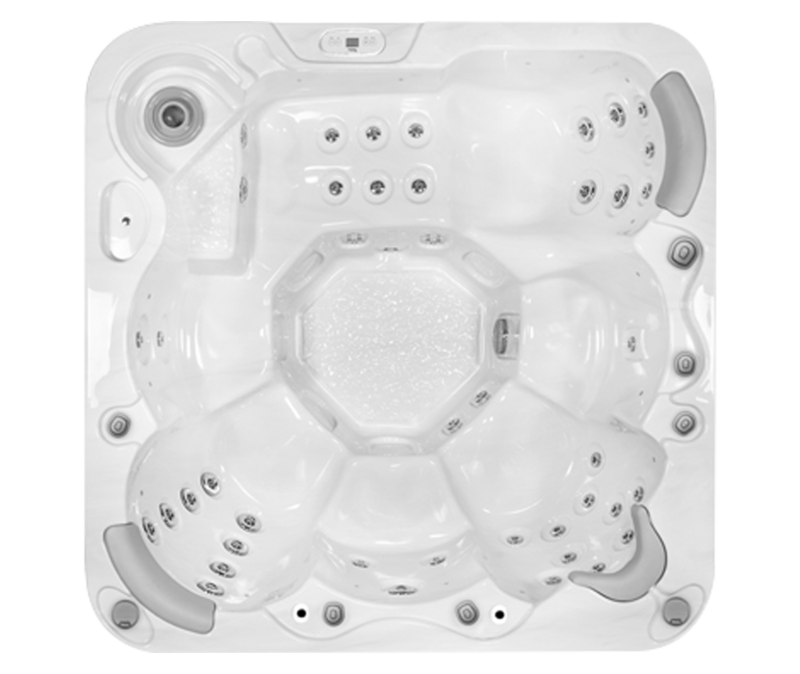 Exclusive hot tubs for hotels, spas and resorts. 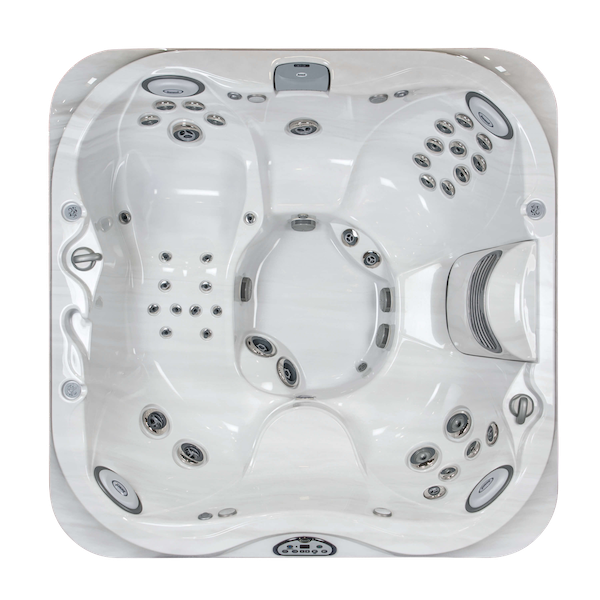 Hopefully, this post has helped to come to a better understanding of the type of Hot Tubs Jacuzzi offers. 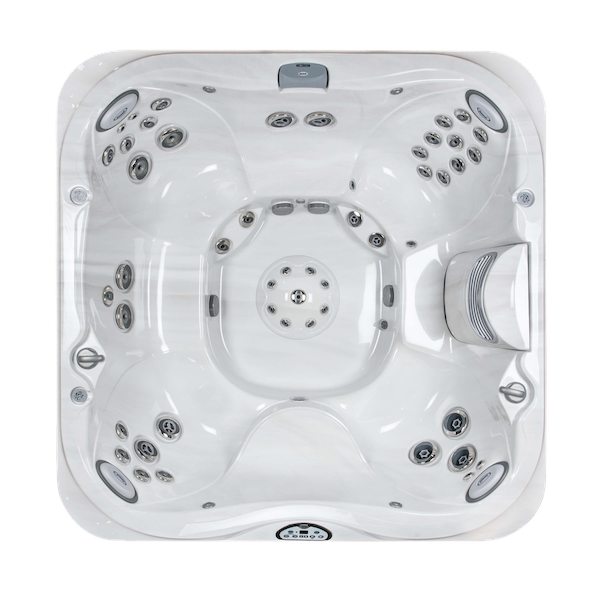 Whatever Jacuzzi you choose you can rest assured that you’ll be buying a luxurious Hot Tub with innovative features and great quality parts which will provide you and your family with hours of pleasure and relaxation.